Good news, we launched http://BitFund.cash BETA! The 'Self-Hosted Fundraisers' Showcase! 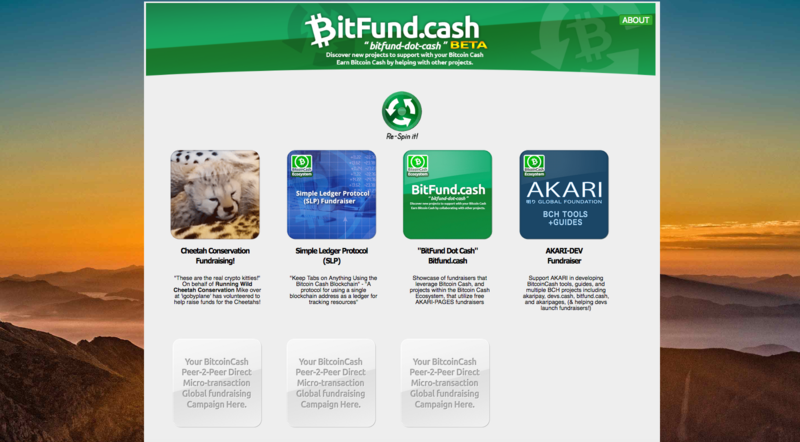 Crowdfund using Bitcoin Cash! http://devs.cash translated into Korean by @coolzero! 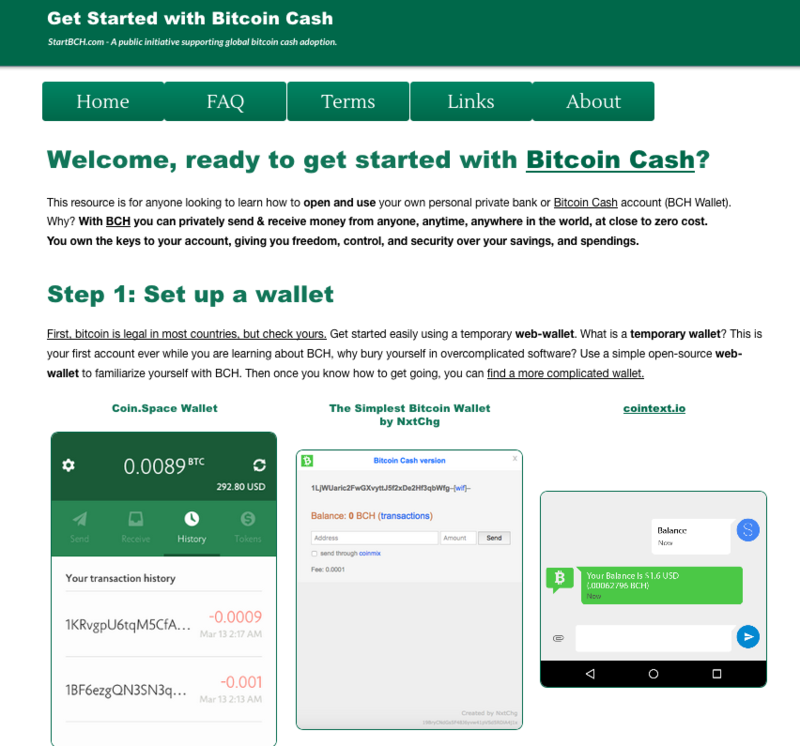 Bitcoin Cash Crowdfund: Support AKARI's BCH tools, guides, projects and more! 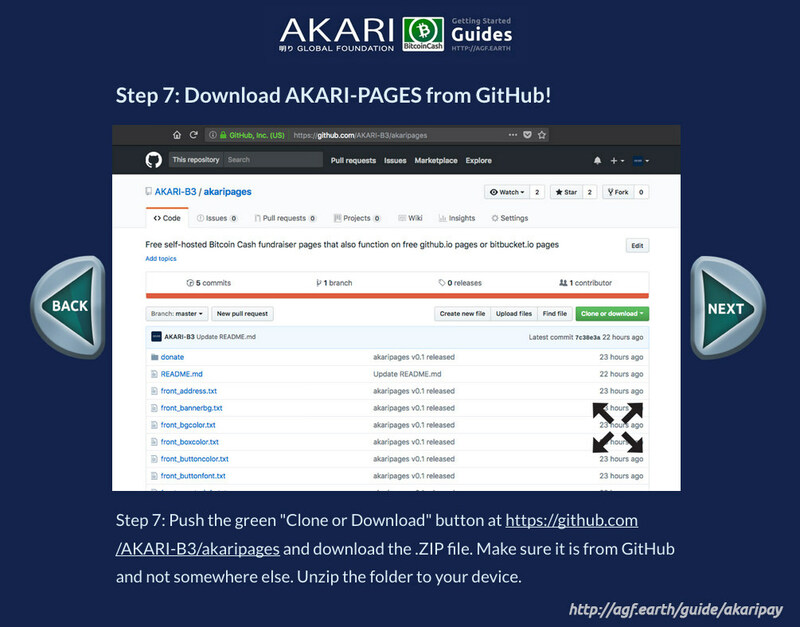 AKARI-PAGES v0.1 released, for Bitcoin Cash! 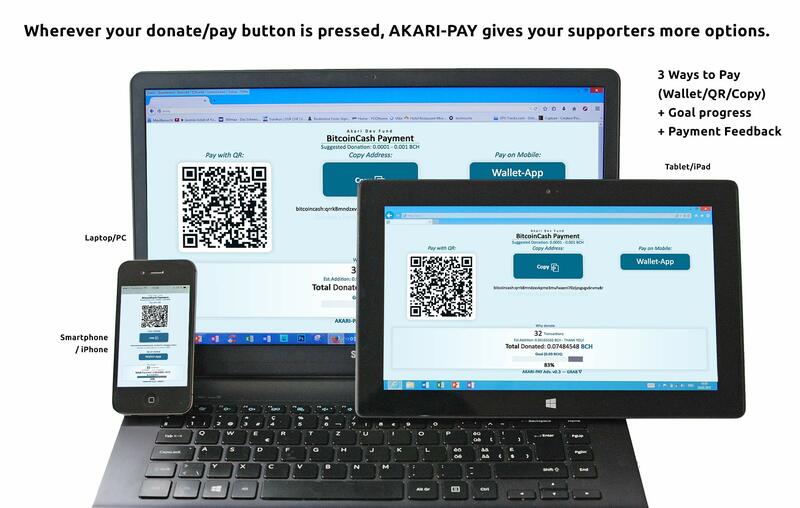 https://github.com/AKARI-B3/akaripages — Run your own Bitcoin Cash P2P micro-fundraiser today, for free! Hi Memo! Check our Bitcoin Cash posts on https://www.yours.org/@akari too! Love how snappy memo is. How'd they do it? Hope it stays fast!